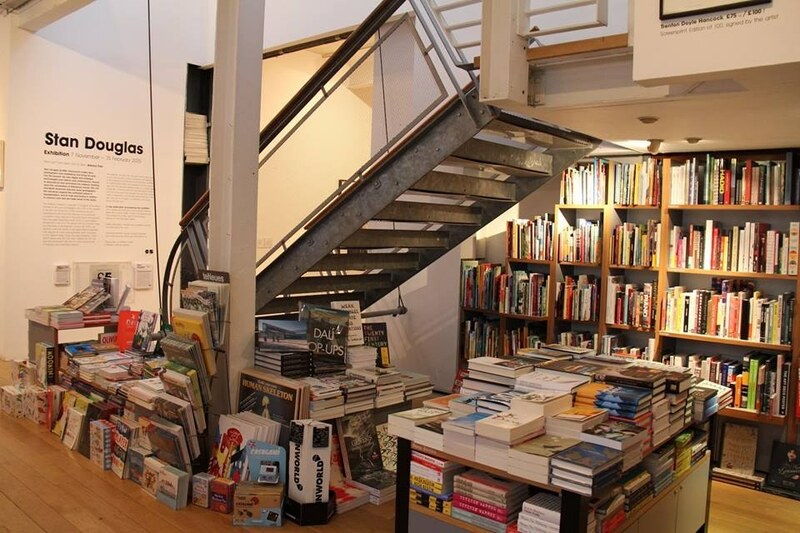 Get lost in a good book(shop). 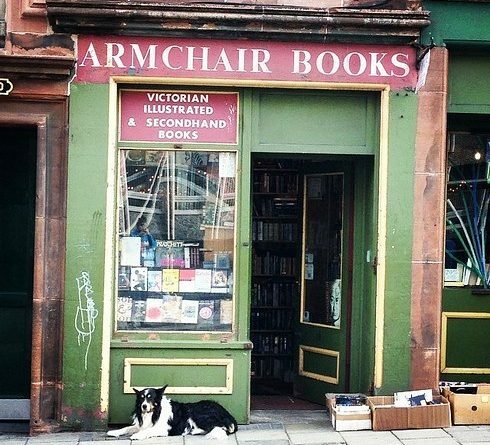 Stuffed floor to ceiling with illustrated antiques and secondhand gems, Armchair Books is the definitive bookshop of your dreams. 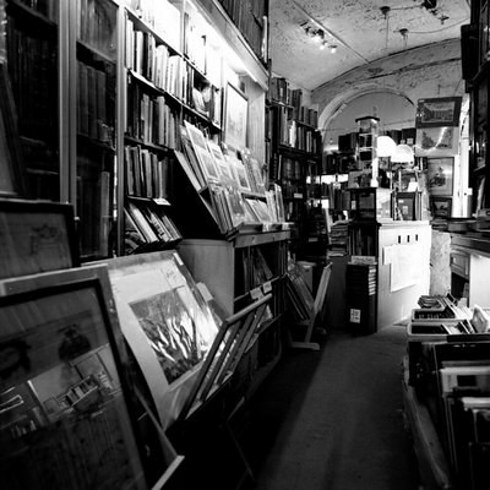 The Fruit Market Gallery combines contemporary art and literature for a high-concept experience. 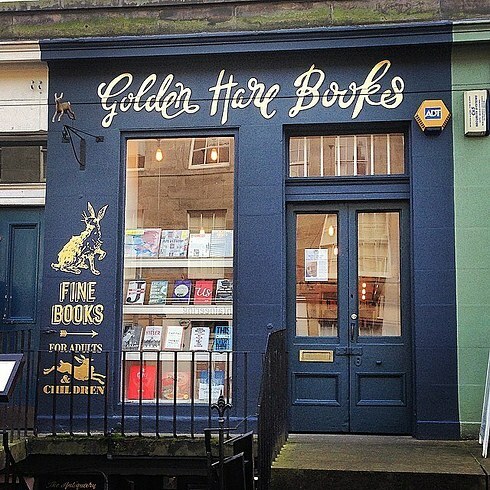 Go down Golden Hare Books’ rabbit hole to increase your reading list ten-fold. 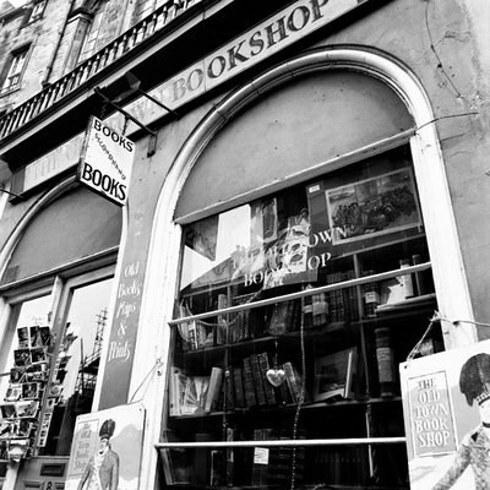 The charming shop features novels, children’s books, and design readers. 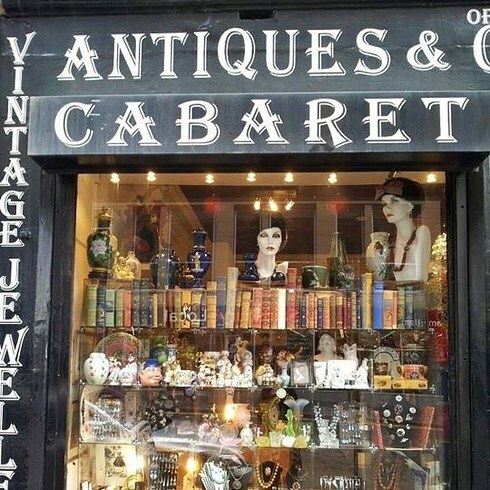 Find hidden treasures for your bookshelf and your wardrobe at Cabaret. 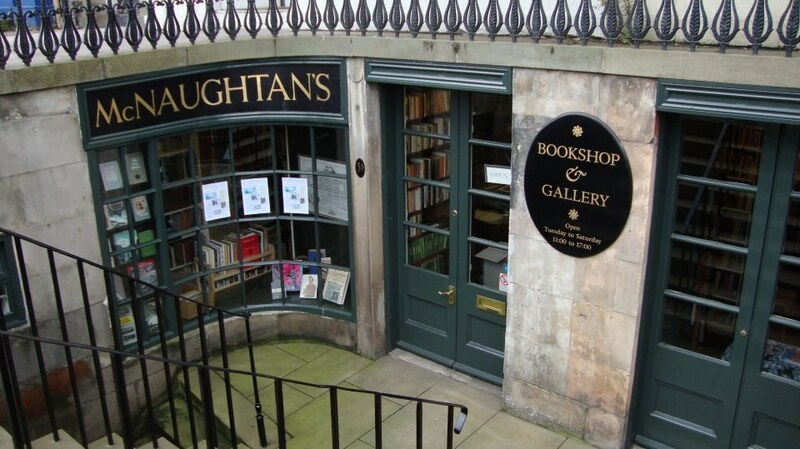 Snuggled a level below the street, stumbling on McNaughtan’s feels like uncovering buried treasure – which you might just do while browsing their antique books. 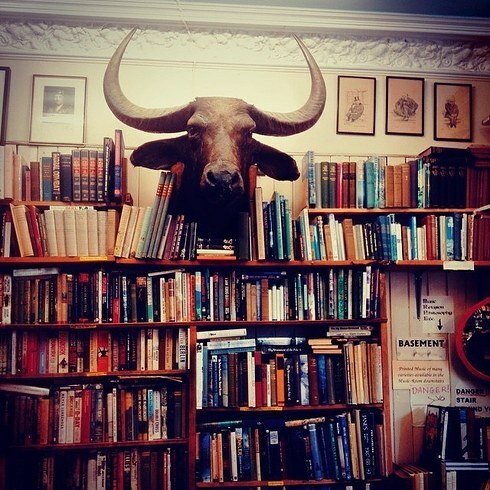 It will take you days to get through the expansive collection of second-hand and antiquarian books in Edinburgh Books’ four rooms and basement. 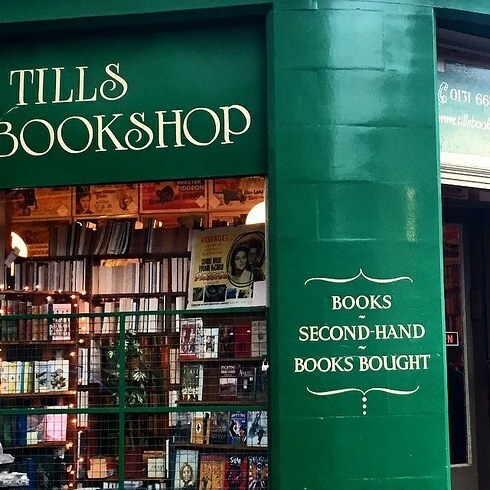 The friendly Till’s Bookshop is filled to the brim with titles ranging from science fiction to law. 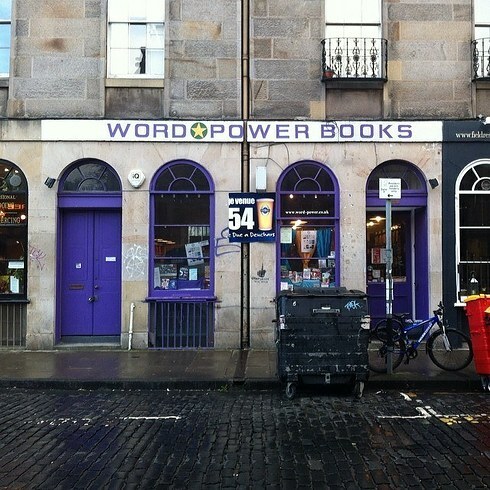 Word Power is an extensive independent bookshop dedicated to providing a small-business alternative to big, corporate sellers. 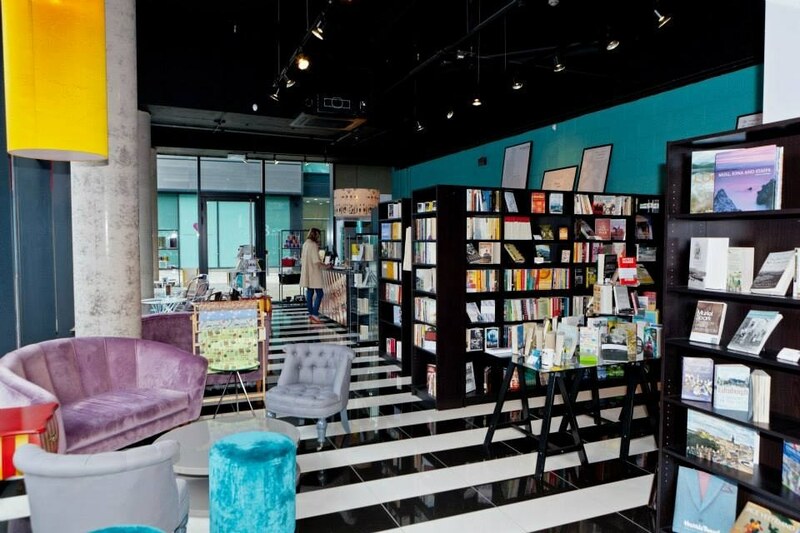 The Alice in Wonderland-inspired café/bookshop combo at Looking Glass Books is the epitome of cosy, and perfect for bookworms who want to bond with a book before buying. 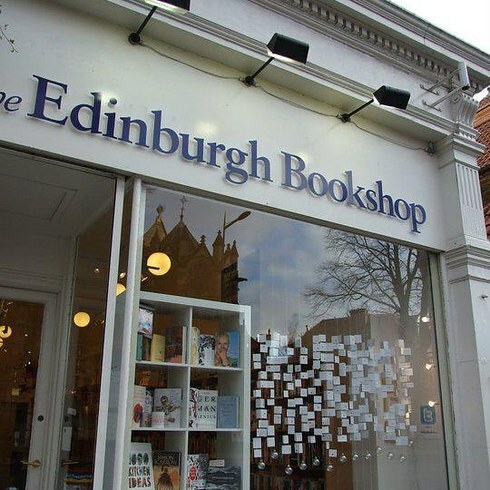 The charming Edinburgh Bookshop is a haven for readers of all tastes and genres, and features plenty of events and signings. 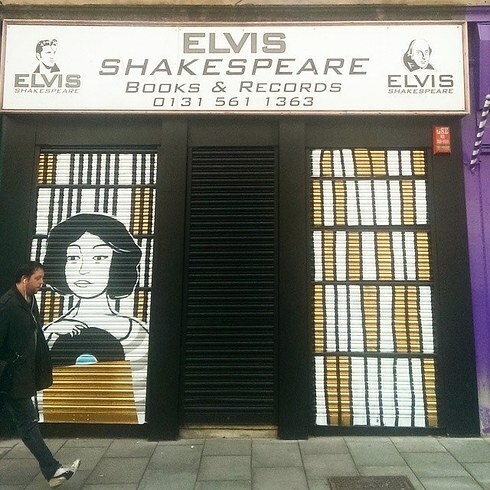 Book and music lovers will be at home at Elvis Shakespeare, where you can browse vinyls, books, and if you’re lucky, catch an impromptu concert or recording session. 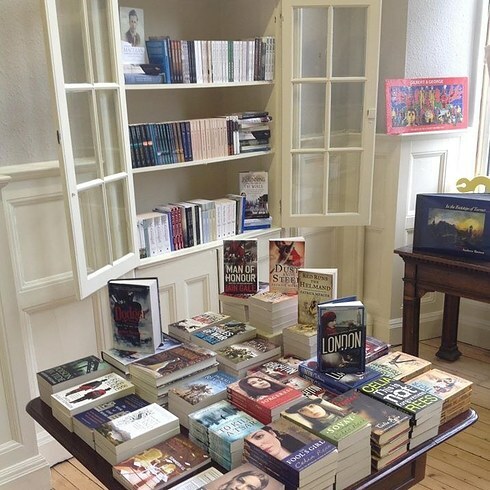 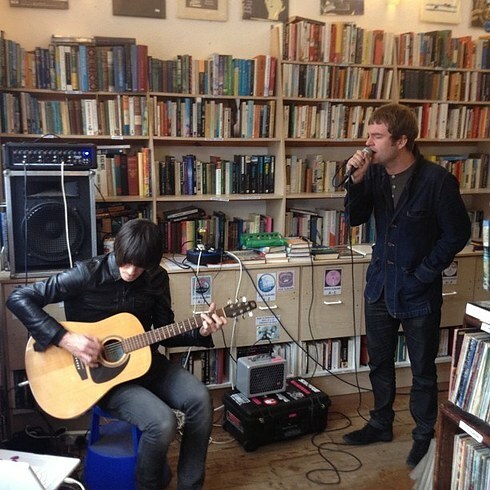 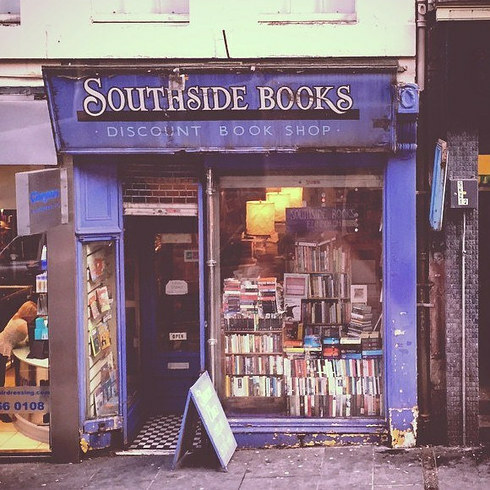 For a cheap read and a cosy browse, Southside Books is the place to. 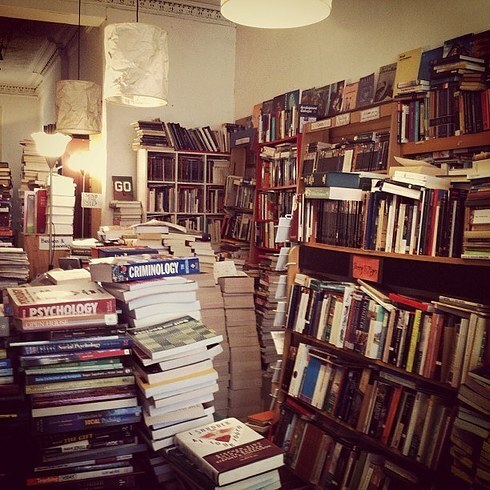 The towers of books and stuffed shelves give the place a homey, mysterious feel. 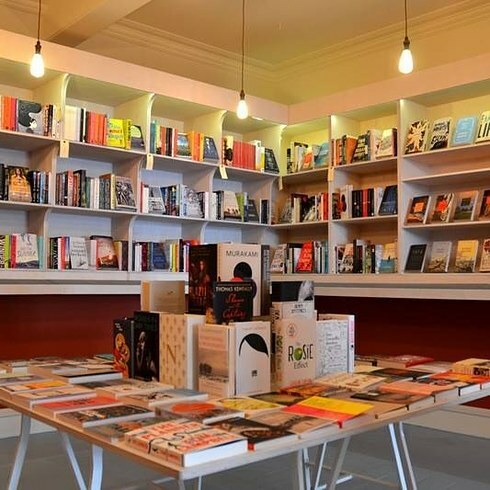 Summerhall is the heart of Edinburgh’s many cultural festivals, and has many permanent fixtures, including charming a bookshop and library. 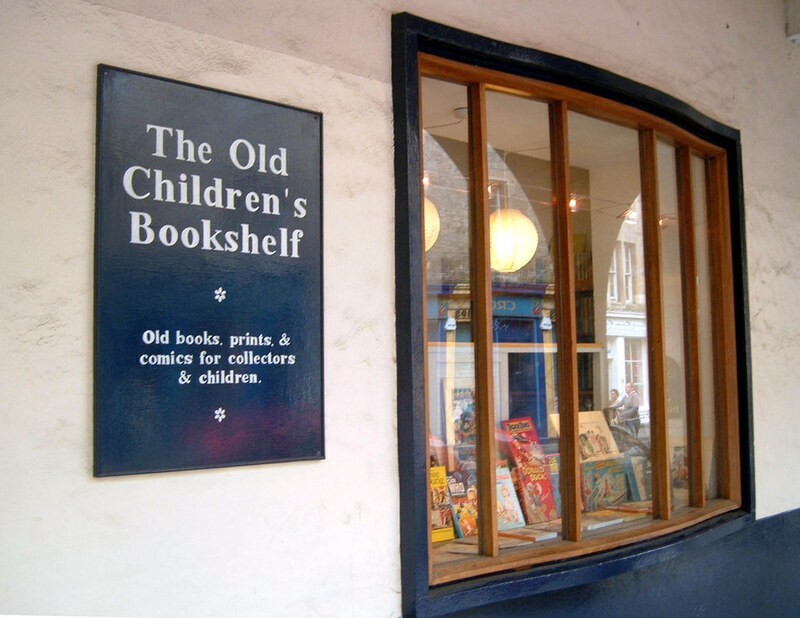 The Old Children’s Bookshelf is cute as can be, and browsing through will bring you back to your childhood and beyond. 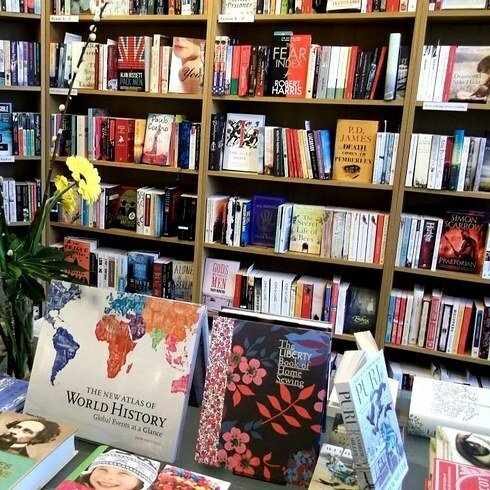 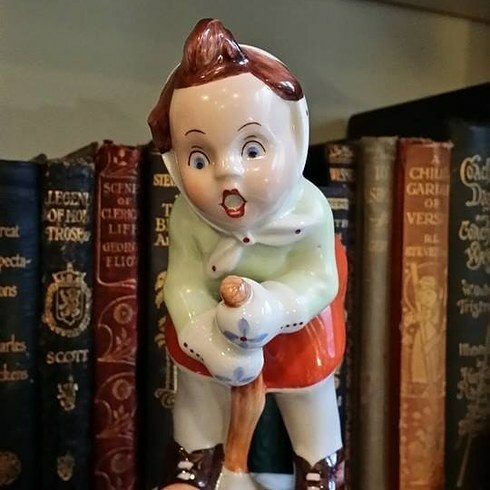 Old Town Bookshop is a bookworm’s dream – with editions dating back to the 1600s and a variety of genres as well as maps and art, you won’t be able to help yourself. 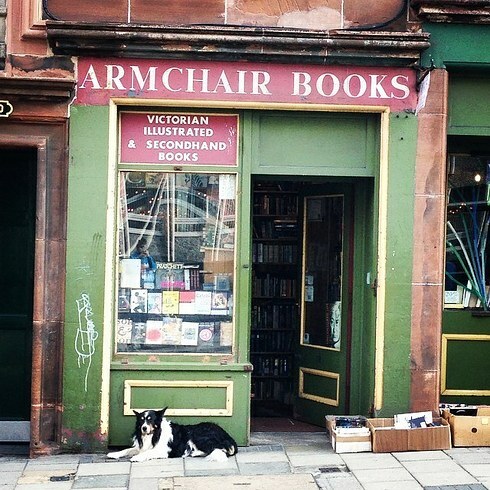 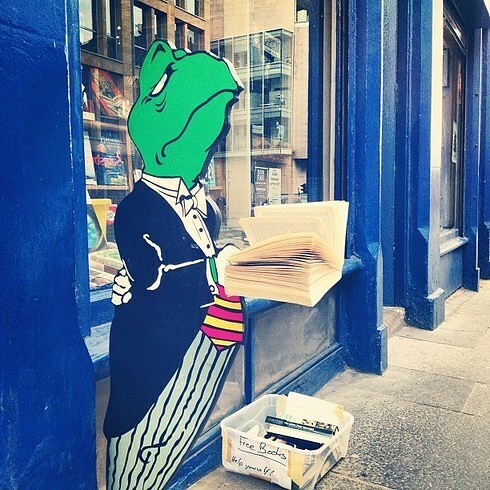 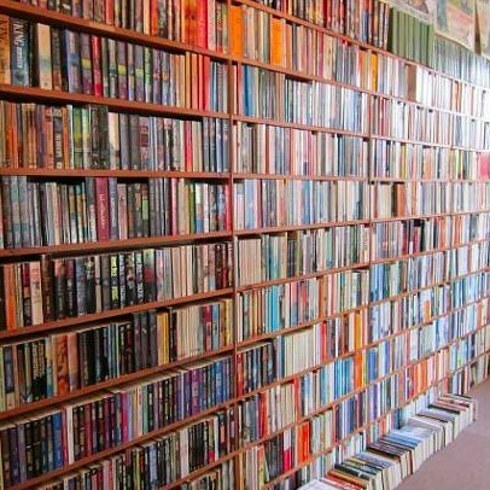 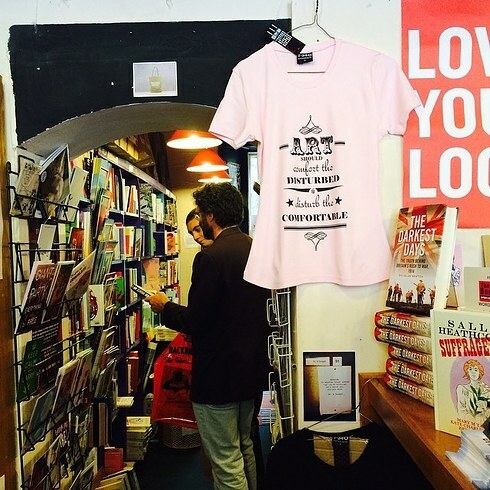 Check out the Edinburgh Bookshop Trail app to find more tucked away havens for book lovers. 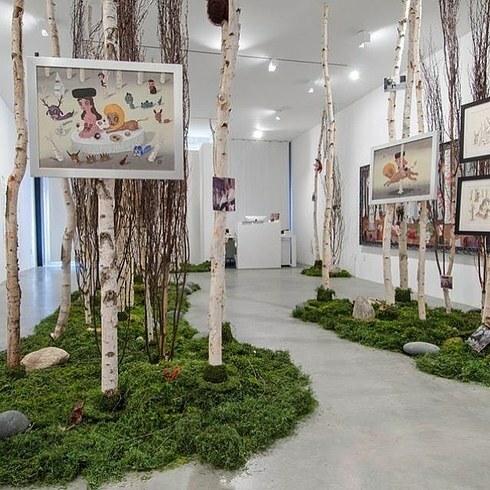 ← You Don’t Think Too Much About This… Until You See These Pictures. 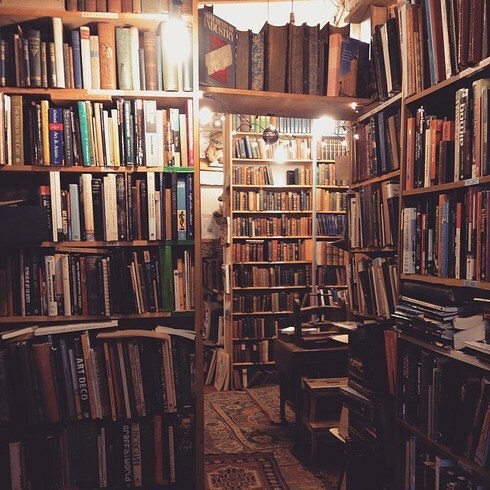 Then It Hits You Hard.